Thornton says with so many people living on the edge, an unexpected expense could be catastrophic. But he also notes the findings aren’t entirely surprising. “I think we all have a sense of that. The cost of living is so high here, and the wages are so low,” he said. “There are so many financial pressures exerted on everyone here.” Or, according to this study, on at least half of us. It’s another record month for tourism in the islands. 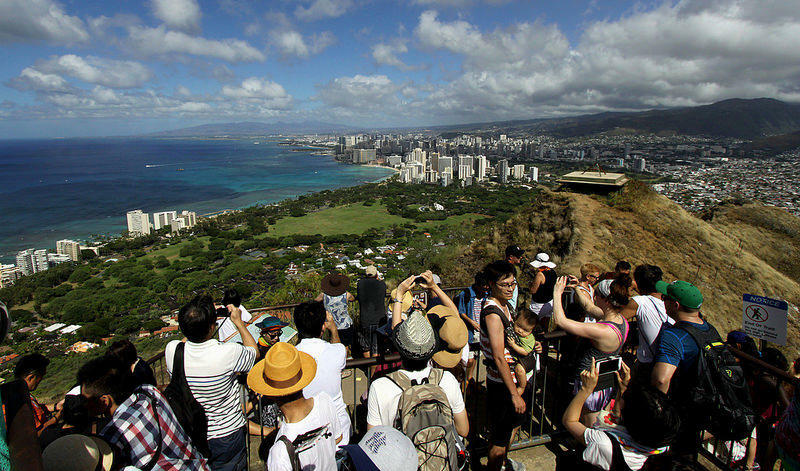 More than 650,000 visitors traveled to Hawai‘i in September. 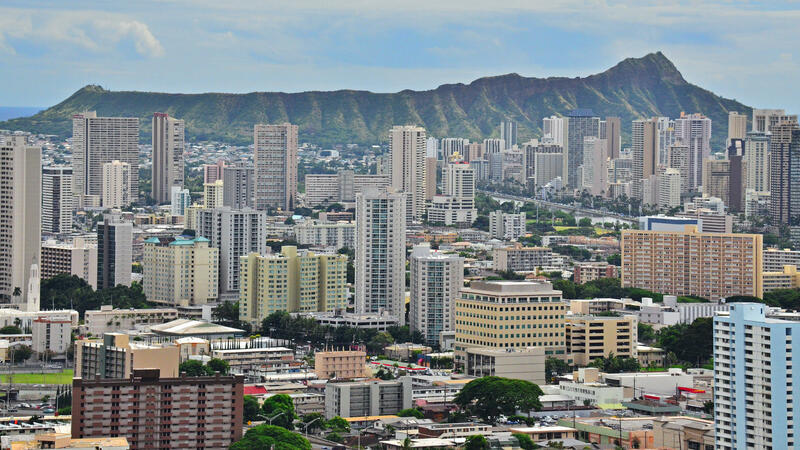 But as HPR’s Molly Solomon reports, the amount of money they’re spending is beginning to decline.